Automation and optimization is everywhere these days, with companies working to improve operational efficiency in order to reduce cost while improving the overall customer experience. The advancements we’ve seen in technology have provided countless opportunities to automate customer support. Organizations are making investments in this kind of automation because of the extensive list of benefits. Based on the widespread adoption of automated technology such as chat bots for customer service, Gartner projects more than 85% of customer interactions will be managed without human agents by 2020. 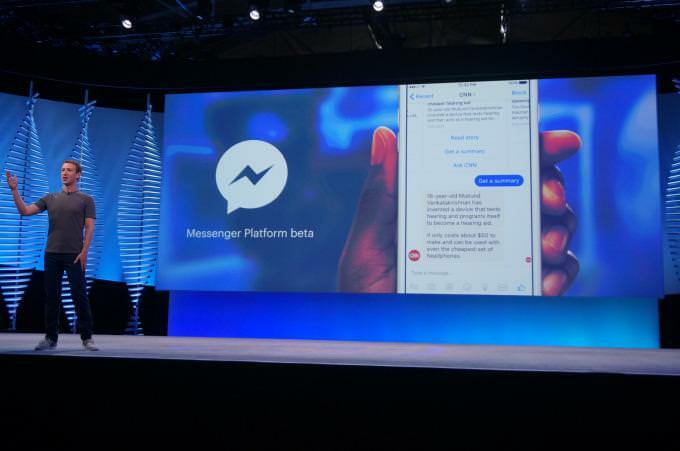 Shortly after Facebook introduced its bot development platform for messenger more than 11,000 bots came online. This service was quickly replicated on other platforms like Kik, WhatsApp, Slack, Skype and even Snapchat. But automated customer service is more than just a chatbot. Imagine a customer service team that only has to be trained once, is always on, has no time zone or holiday constraints, self-service options for customers who want them and rapid (record breaking?) problem resolution. That pre-emptive action is the heart of automated customer service and was a highlight of a 2017 report from Forrester on smart and more strategic customer service trends and the integration of AI. Here are just a few of the key benefits of automated customer service. When customers can easily find solutions to their problems and answers to common concerns then you’re helping them get the most out of your product. A better support experience ultimately leads to improved retention, reduced customer churn, and more conversions. Not to mention additional customer referrals. A study showed that 42% of customers purchased more after a positive customer service experience, while just over 50% of customers stopped shopping with a brand completed after a poor experience. Delighting customers is a direct route to better customer retention and increasing the lifetime value of your customers. In its simplest form, automated customer service provides triggers and process automation that move (or escalate) customer issues in the right direction as promptly as possible. 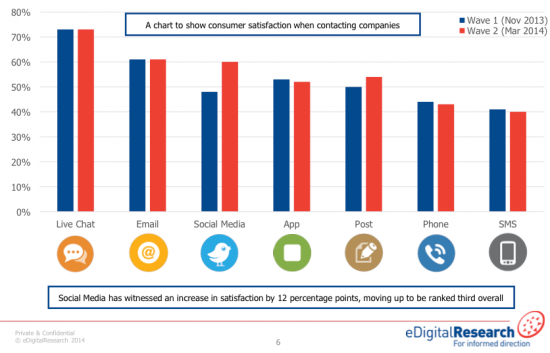 And fast response time is one of the most important factors for customers. Rather than having a ticket languish waiting for human eyes, automation can be set up with a process based on any variation of triggers like highly value accounts that become inactive, specific requests based on keywords, frequency of requests in a certain region. In any case, requests can be assigned and escalated accordingly to improve resolution speed. Even the shining stars on your customer service team can get burned out when pushed to their limits regularly. By automating key parts of your customer service channels you can reduce the load on the human element. This allows the people on your team to provide more focused support, and more time, to the customers who need that personal touch. You can also use automation to welcome customers and move them through your onboarding process. Educate and give them resources early on to reduce the chance for a customer service inquiry. When is Customer Service Automation Appropriate? Just as there are benefits, there are also problems that can stem from automation. It’s not the automation per se that can be a problem, it’s when the wrong things are automated. Automation of customer service is best implemented when it encourages and rapidly connects people to customers in order to facilitate human to human support. This way the customers who want self-help can find what the need, and the customers who need people can connect that much faster. To put it simply: automate your processes, not the customer relationship. In a case study shared by IBM, Autodesk was able to use automation to speed up response time by 99% while also cutting resolution time from a 1.5 days down to just 5.4 minutes. 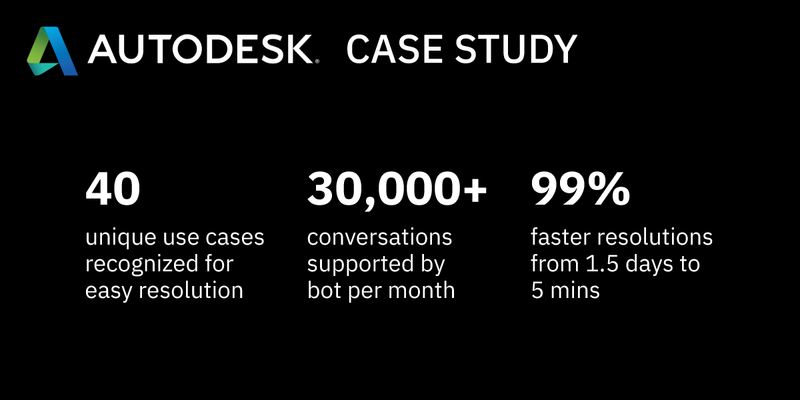 Autodesk’s use of automation was able to provide answers to customers contextually using cognitive technology across an annual load of around one million support requests while still providing easy connection to the 350+ support agents available on its team if needed. 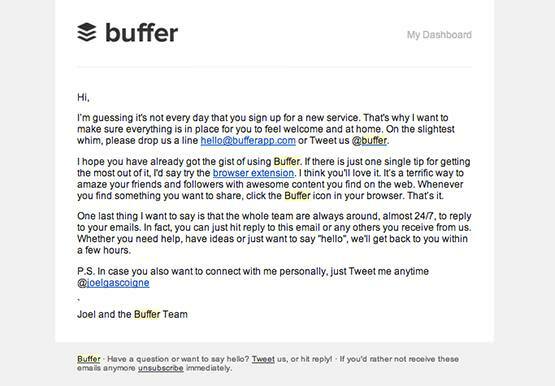 Any of these can be used to automate outreach and expedite issues to get customers in touch with your team faster. Here are 7 specific examples of customer service automations you can use to save a ton of time and delight your customers. Having a database of help documents makes it easier for customers to troubleshoot and fix common issues without the need to engage your customer service team. The downside is if their unique situation isn’t resolved through your support docs then they can become frustrated and disengage, or simply struggle with not knowing the next step. In this situation you can automate customer service with triggers that get someone in contact with the customer based on the number of searches or visits to your help docs, or time spent within the help documentation in a single session. Next to live chat, your customers prefer email and social media as the next most common channels for engaging with your team according to data from Smart Insights. Improve the customer experience by automating this aspect of your customer support so customers don’t need to log into a help desk anytime they want to communicate with your team. Instead, setup automated processes that turns support emails into tickets and creates triggers that assign, notify, and escalate issues accordingly. Even the best agents on your team can get overwhelmed, especially during peak times or when major issues occur. It’s not uncommon for low-priority customer issues to be pushed aside and forgotten in the wake of larger concerns. Automate tech support by setting up triggers when tickets haven’t been viewed or updated within a preset timespan. When time progressed beyond the threshold the system can notify the assigned representative to ensure every customer ticket gets appropriate attention – even during peak times. To avoid losing clients to service level agreement (SLA) violations, consider setting up customer service automation that notifies supervisory staff when tickets go without updates or are ignored. This creates accountability for customer service and support teams while minimizing human error. Tech support automation like this can trigger notifications and send emails while also adjusting the priority of a ticket to ensure a timely response. According to Harvard Business Review, 62% of customers have to contact customer service multiple times before finding an effective solution. During this time customers may be asked for additional information or be communicating through multiple devices. Setting up process automation with integration across multiple platforms can make handling that extra information easier – like updating tickets from the web, email, and mobile apps while handling attachments and updating ticket status appropriately. The assignments of tickets can be a huge time expense if your team is manually handling your queue to grab tickets. It’s just as costly to have a dedicated person for ticket assigning – it’s certainly not the best use of your team leader’s time. Rather than manually assign tickets you can set up customer service automation to assign tickets to the right people, with the right expertise, based on pre-configured triggers. Those triggers can be set to watch for specific keywords or to assign and prioritize tickets based on the category chosen by the customer or support representative when a post is made into your system. It’s a clean and effective way to streamline ticket creation that gets customer service issues in front of the right people with the expertise to resolve the issue. When you team resolves a request it’s a good practice to always continue communication with a follow up. Customer service automation should include triggers that send emails to customers expressing your sincere thanks and querying the customer to make sure they’re satisfied. This is the prime opportunity for a follow up survey to see if the NPS score has changed while also finding opportunities to improve your customer service – all automated via email. Just don’t forget that nothing can make a customer feel more appreciated than a personal follow up to a support request or outreach. Slack has the right idea with their follow up emails. Automation of customer service is always a good idea when done for the right reasons – not to reduce customer contact with your team but to make it more efficient in order to create a better customer experience. Automation gives you scalable customer service that can still be personalized with a human touch for every customer who needs and wants it. The customer service automations you use and implement will be based largely on the needs of your customers and how they communicate with you as well as how they use your product. To determine where automation can be most helpful turn to your data. Use existing information to identify the triggers and behaviors that indicate success or failure with your product as well as trends in where customers need help and how they reach out to find it. 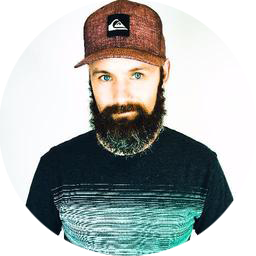 No matter the approach you take remember to always automate for your audience and that automation should always be treated as a tool. It is never a substitute for personalized customer service. The more you improve that automation based on customer feedback, the happier your customers will be and the more you’ll benefit from those enhanced customer experiences.